Make Ireland Sustainable For All, in conjunction with All Together in Dignity (ATD) and the Irish Coalition 2030, marched through the streets of Dublin on 25 September to ask the Irish Government to Light The Way Again and implement the SDGs. Over 50 people representing the Irish public and members of Coalition 2030, including WV Ireland, Irish Environmental Network (IEN) and ATD rallied and stopped at key landmarks in Dublin. The stops were chosen to highlight the universal dimension of poverty, inequality and climate change and also provided a poignant link between Ireland’s past and the opportunities it has to shape a more just and sustainable world, through the SDGs. On O’Connell Bridge, in direct view of the city’s busiest crossing, the group hung a 35 metre banner – ‘Will Ireland #Light the Way Again?’. At each stop, representatives of Coalition 2030, Make Ireland Sustainable For All and ATD spoke of the transformational nature of Agenda 2030 and urged the Irish Government to fulfil its promise to ‘Leave No-One Behind’. 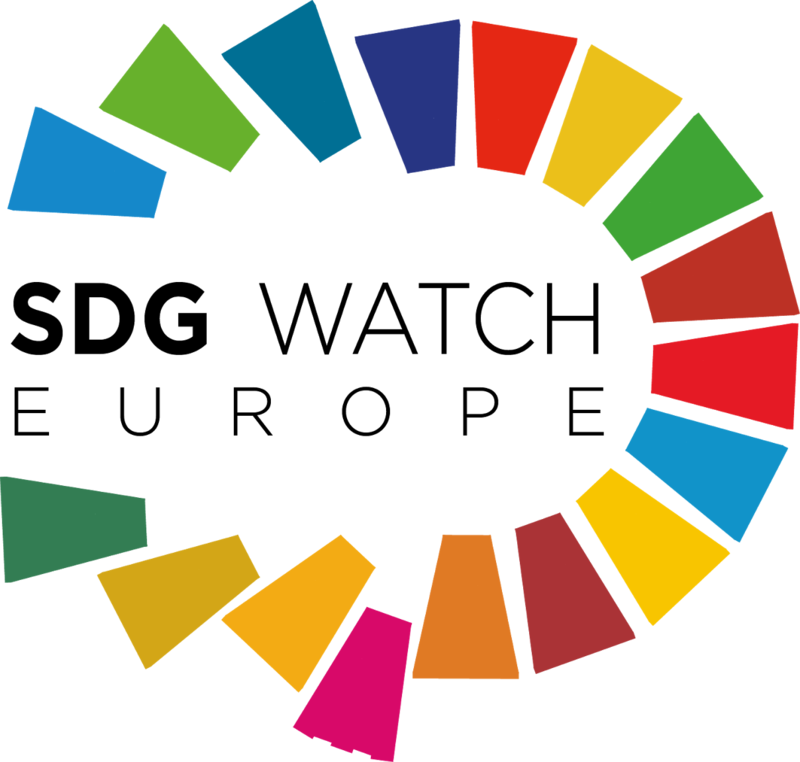 Dóchas Chief Executive Suzanne Keatinge demanded that the Irish government meet its commitments to the SDGs, declaring the honeymoon period of the Goals over. 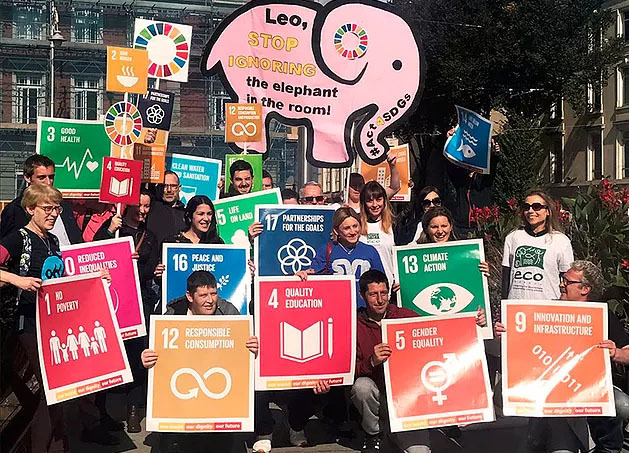 The event was broadcast live on social media under #Act4SDGs, received extensive coverage by the Irish Times and was featured on a number of national radio stations drawing attention to the anniversary among the wider Irish Public.